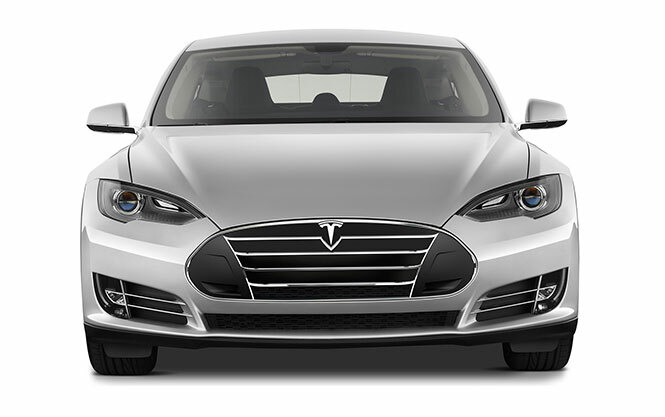 ecoRIDES is a chauffeured Electric Vehicle (EV) transportation company. We do driving differently, we understand “Duty of Care” while helping save the environment and being socially responsible. Culturally unique, purpose built and dedicated to creating a positive impact in our world allows us to stand out from all the rest of the transportation providers. We drive for some of the most impactful and eco-conscious companies, organizations, institutions, not for profits, governments, and individuals to help them carry out their social responsibility of creating a healthier, safer, sustainable planet. While ecoRIDES is an app-based transportation services company, we differentiate by rider experience, driver training, concierge service, providing; airport limousine, intercity travel, VIP, event, and executive black car services. We set out to disrupt and change traditional rideshare, taxi, and limo experiences. We operate in multiple business models that are unique and work best for the local counties, cities and countries. Today, there is no reason for companies, institutions, and governments to continue to drive and be transported in traditional cars, SUVs, limos, vans and black car using internal combustion engines (ICE), be they gas or diesel. If you or your company is serious about doing the right thing for the environment then it should be a very simple decision to change your transportation provider to ecoRIDES. ecoRIDES is looking to partner with Travel Management Companies, Hotels and venues, anybody who has corporate ground transportation needs. Contribute to making a positive impact on human health around the world. Help lower the risks of diseases such as malnutrition and malaria, which are affected by the result of climate change. We are the leading edge in Green Car Service providing useful data on a company’s carbon emission reduction achieved by switching from traditional gas-powered cars to electric vehicles. We’re setting out to form the largest, most impactful eco-Alliance in the world. We wish to inspire individuals, teams, and corporations in any industry to achieve a net zero emissions lifestyle. to discuss special requests, corporate accounts or to book with a customer service team member. 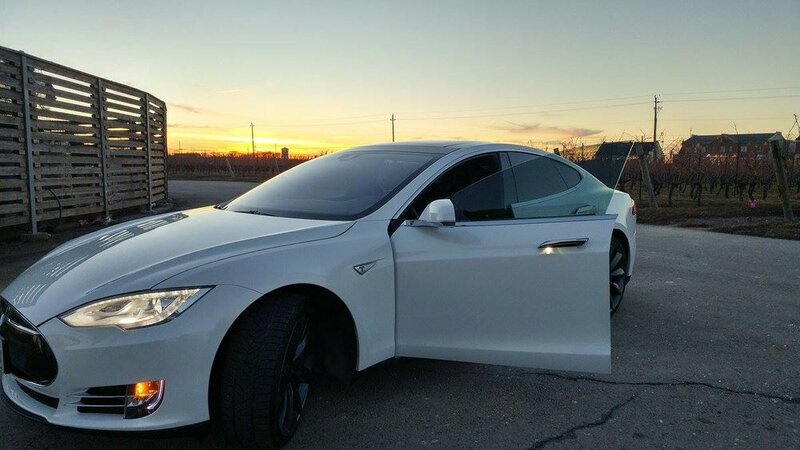 We were the first in Ontario, Canada and one of the few in North America to use a completely eco-friendly, ZERO EMISSIONS fleet of Electric Vehicles. We’re doing our part to help replace Internal combustion engines with clean, green electric vehicles. 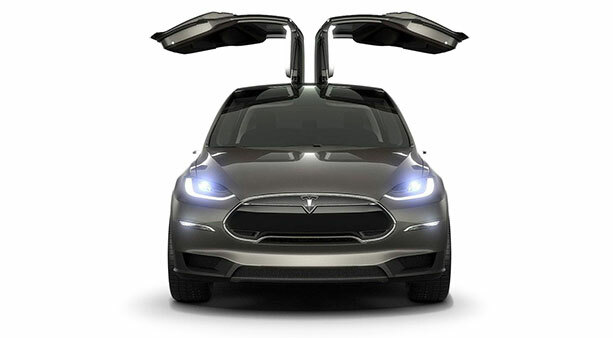 We support the auto manufacturers that are leading the way to cleaner technologies and we welcome all new EV models. Book an eco-RIDE quickly and securely with a simple, automated and consistent booking process. We offer a unique driving experience in which providing the highest level of professional service is at the core of our brand. Professional passengers are clean, respectful and courteous. Many of our corporate partners choose ecoRIDES as their sole transportation service because they prefer our premium rider experience. In addition, we’re able to help our corporate partners achieve their environmental and social responsibility commitments. Most ecoRIDES dispatches are prearranged, meaning you know your work schedule in advance of starting your day. ecoRIDES pays a percentage of base fares, and passes 100% of in-app gratuities to ecoPARTNERs. This combined with typically longer distance rides makes ecoRIDES one of the best paying ride-share options available. Not looking to participate in the ride share economy full-time? No Problem, we still want to hear from you! 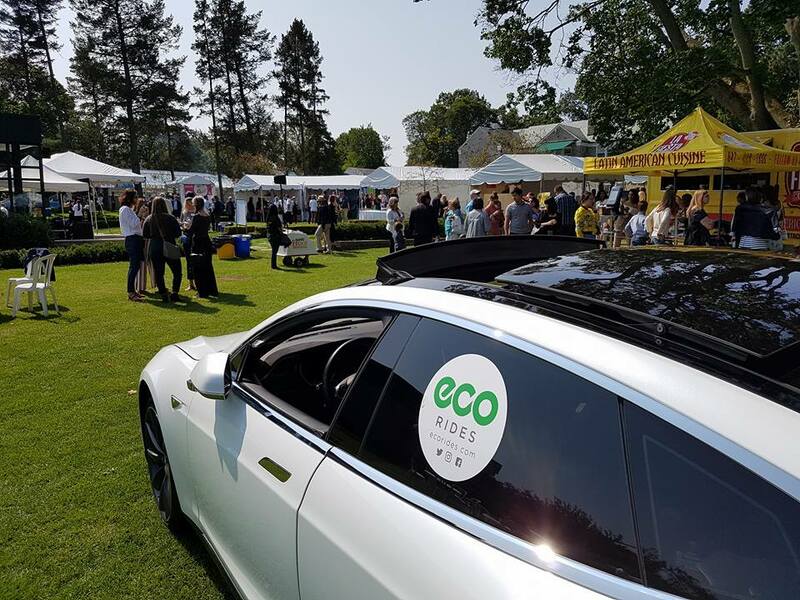 ecoRIDES is regularly invited to participate in conferences, sporting events, national championships, golf tournaments, charity events and electric vehicle industry showcases. Each of these represent a need to temporarily increase our capacity. Our flexible insurance product allows you to be covered whether you drive 1 or 100 times in a month. ecoRIDES is rapidly expanding to new cities, and thus is recruiting the most elite of potential partners to take leadership roles. 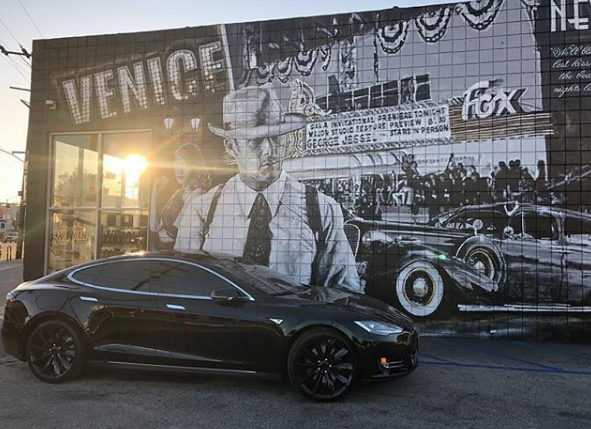 We often hear that individual entrepreneurs have had the idea of using premium electric cars as limousines, but have not yet been able to execute on the idea. Partnering with ecoRIDES will allow you to leverage our brand, technology, training, and know-how to launch a successful local business. If you have the entrepreneurial drive, network and access to capital required to be the very first ecoPARTNER in a new city, please contact us.